We are connected with different management systems used by international retailers. We have built an API which we connect to software systems belonging to well known companies. 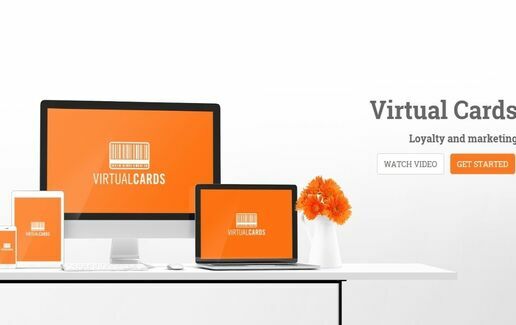 On request, we can adapt to different requires so the connection between VirtualCards and the management system owned by our partner can be easily made.